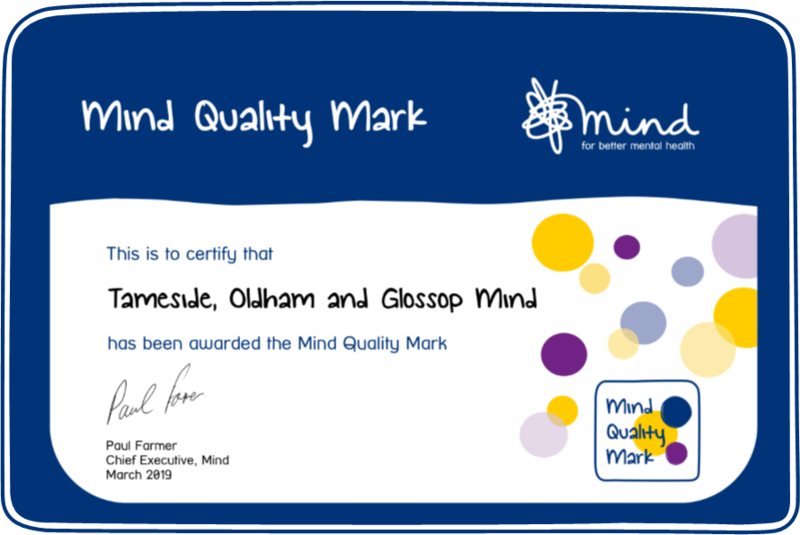 Tameside, Oldham & Glossop Mind has been awarded the Mind Quality Mark! Tameside, Oldham & Glossop Mind has been awarded the Mind Quality Mark (MQM). The MQM is a robust quality assurance framework created by Mind, the mental health charity. MQM sets out the baseline of best practice and legal compliance in all areas of a local Mind's governance and activities. To achieve the MQM, a local Mind must meet or exceed all 24 key standards. 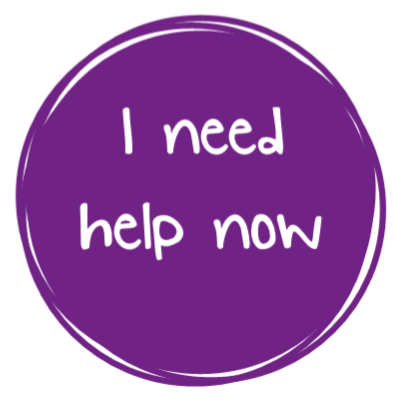 Local Minds undergo a rigorous assessment which includes a thorough appraisal of organisational policies and procedures as well as a visit and interviews with trustees, staff, volunteers and people who use services. MQM is awarded when all standards are fully met. The MQM provides assurance that local Minds across England and Wales are well-run organisations who meet Mind’s expectations of good practice, and in many cases excel beyond those expectations. It provides assurance that they are healthy, ambitious and strong in providing the highest quality support to people experiencing or at risk of developing mental health problems.